YouTube is undoubtedly the first that comes to mind when talking about video sharing platforms. It is the most popular site, but its policies and copyright issues are very confusing. The guidelines are revised without notice and videos are deleted without any warning. For those who want an YouTube Alternatives here is the list of other sites. 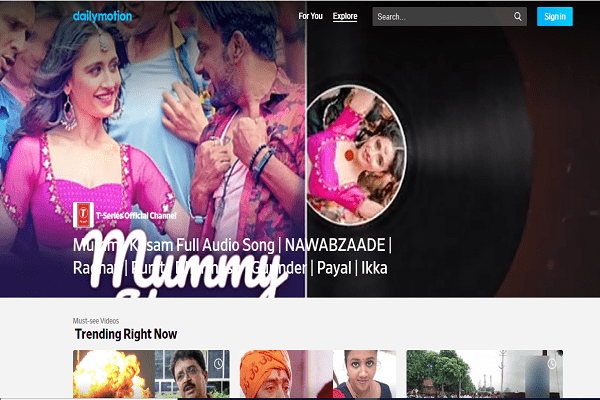 Dailymotion is one of the alternatives for YouTube, and the features of both the platforms are nearly the same. This large site number of monthly audience. 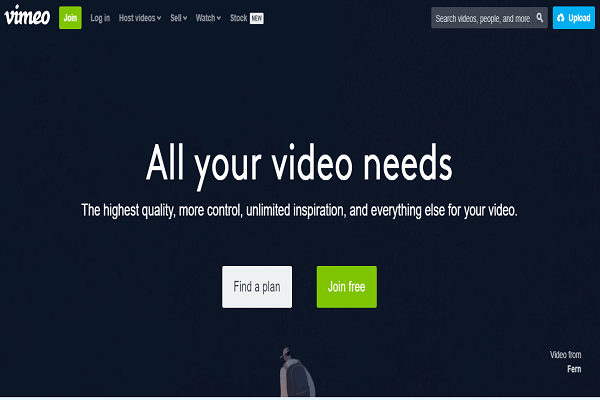 Users can watch, upload and browse videos on this French video-sharing site. Vimeo is another growing platform. Free and paid accounts are available. However number of views is lesser than YouTube for Vimeo. 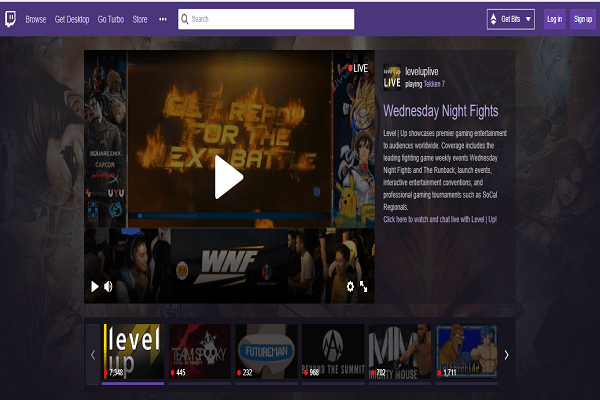 Twitch also offers free and turbo type of accounts, and it also has a large number of monthly audience. This is basically for gamers who can watch or upload game based content. Vevo is another YouTube alternative to watch music videos, but a disadvantage is that it is not possible to upload own music videos. Metacafe is for shortened clips basically, because there is a 90-second limit on the videos. Great platform for sharing community-based content. Veoh is another excellent platform which allows upload videos of any length and these can be shared amongst friends and other people. 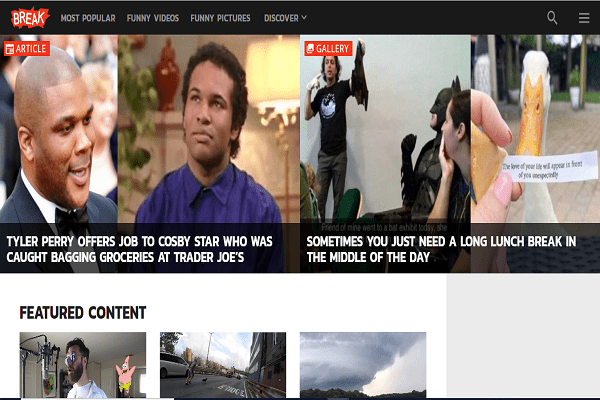 Blip.tv has a lot of features, and it is also possible to make money with the videos upload. 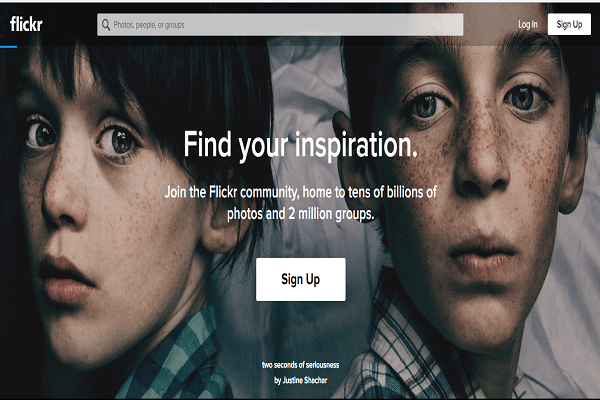 Flickr allows uploading video content, a 90-second video for free accounts. 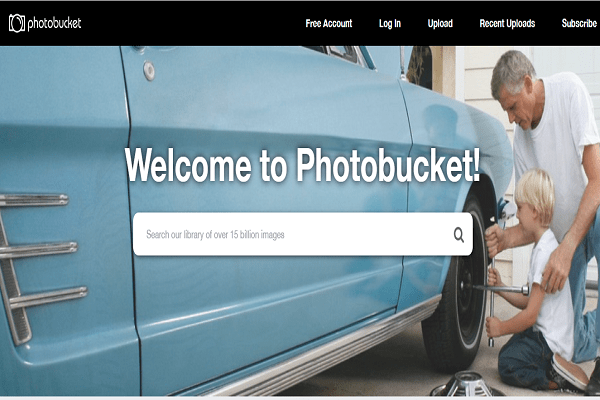 Photobucket also allows high-quality content uploading. Though the viewership is not as high as YouTube, for the time being, this can be considered an alternative for YouTube by some people. Break is a website with a large number of funny videos, clips, etc. it has nearly 14,00,000 monthly audience. It is true that YouTube is the largest platform for video sharing but with its strict rules and regulations, overall experience for YouTubers and viewers is being tarnished. 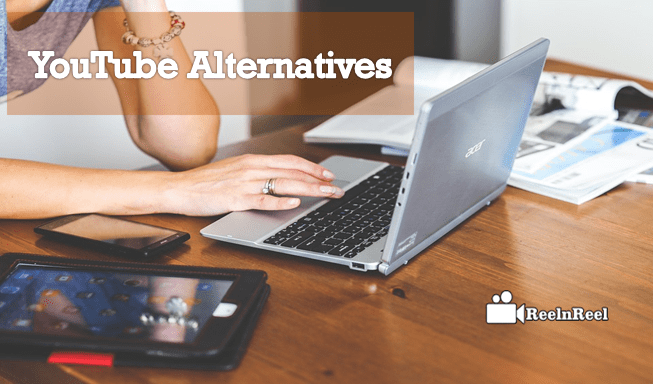 The above are some recommendations for YouTube Alternatives .